The Residency was the home of the British colonial Resident in Kumase, initially sited next to the Fort, the administrative and military center. First erected temporarily in 1895/96 from wood, by 1896 it had transformed into a three-story stone building. 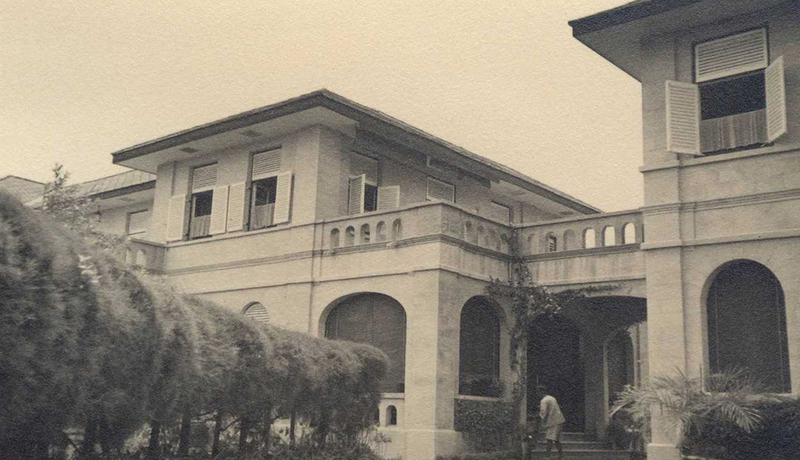 The upper two stories had wrap-around verandahs, typical of British colonial style. Both verandahs and the elevated site it stood on allowed surveillance over much of the town. 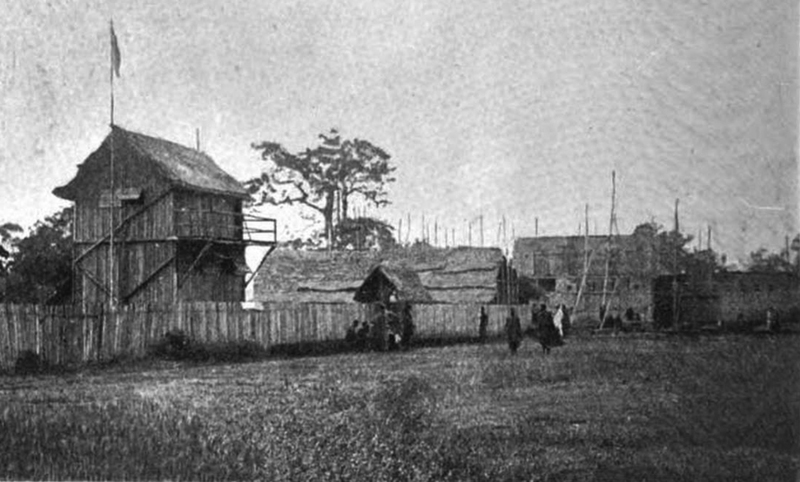 These first two incarnations of the Residency were part of the palisaded military compound of the Kumase Fort, erected during a period when colonization was still shaky. The granite used for its construction had come from the coast, transported by Asantehene Kofi Karikari for his stone Aban. After its destruction, the stones had been stored on the hill above the Muslim Zongo community, but were moved back to be mortored together again. Glass windows were imported, and the building included four similarly-sized rooms on the first two floors, with a large central entry and staircase. Construction costs for the more permanent structure amounted to 13,816 pounds, the equivalent of over $2 million today. Home to both acting and permanent Residents, it was also the site of palaver discussions with Asante chiefs during the exile of Asantehene Prempeh II. In 1900, both the Residency and the rest of the fort compound were filled with the British, their employees, missionaries, Hausa forces, allies, and some Asante hostages during a two-month siege prompted by the Governor's demand for the Golden Stool. 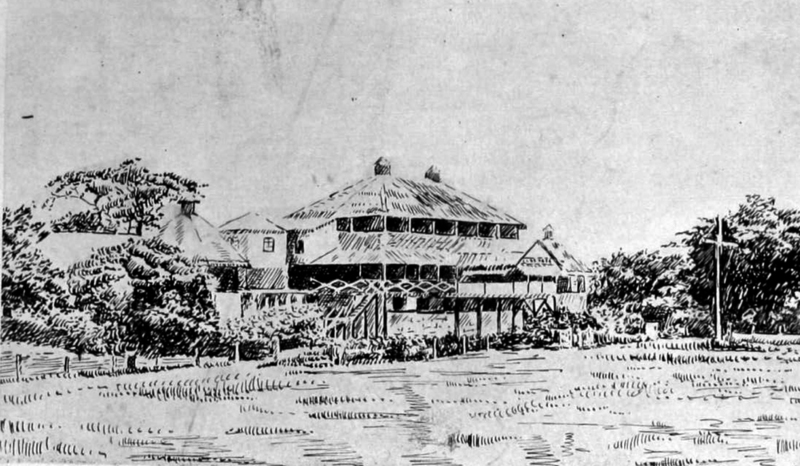 Governor Hodgson and his wife, who had been visiting Kumase, stayed in the Residency during this period, as did two officers, three doctors, and two mining engineers, while others were housed in the fort, outbuildings and the gardens. As they awaited military relief, Armitage noted, "there would be a rush to the top room of the Residency, where every one would stand at the windows listening and looking intently at the tree-tops, far below which the Cape Coast road wound along." Dinner and tea parties with limited rations, as well as card games, were directed by Lady Hodgson as the conflict continued. 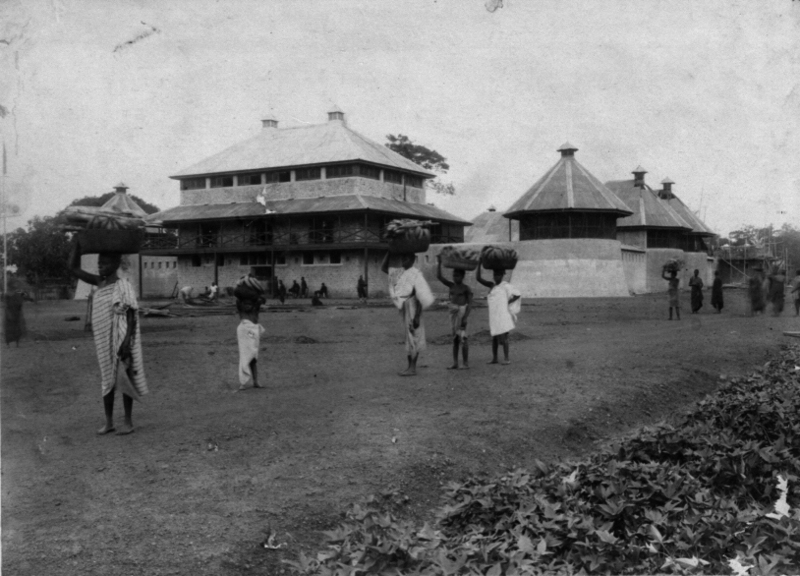 The siege's end marked a British consolidation of power in Kumase. From 1922-24, a new Residency was built further from the fort--though still in an elevated area--the need for defense abrogated by a now firmly established colonial presence. This broader two-story structure included multiple arched loggias on its ground floor, echoed by the second floor terrace's arcaded balustrade. Several wings expanded its size, the overall effect emphasizing the imposing. Freed from military associations, its increased grandeur spoke to cultural imperialism and both social and physical distance from the bulk of the town's citizens. It had become the pinnacle of British social life in Kumase. 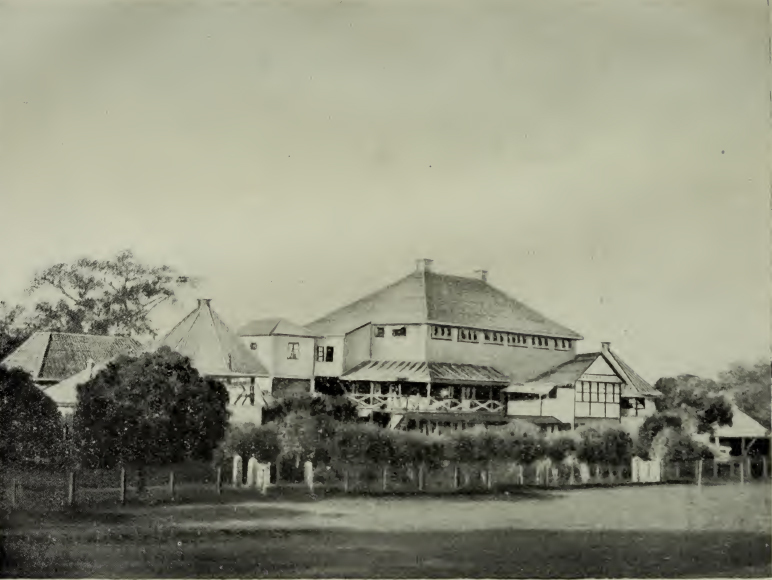 Queen Victoria's granddaughter, Princess Marie Louise, stayed at the Residency during several points of her 1925 Gold Coast tour. She referred to it as "charming, a really comfortable house," noting its "luxury" of electric lighting and fans, soft carpets, upholstered chairs, gardens, and newly laid-out trees. Kathy Curnow, “The Residency,” Bright Continent, accessed April 20, 2019, https://access.thebrightcontinent.org/items/show/13. Henderson, F. B. "West Africa and the Empire." The Idler 13 (1898): 407-416. Marie Louise, Princess. Letters from the Gold Coast. London: Methuen, 1926. Great Britain. Parliament. House of Commons. 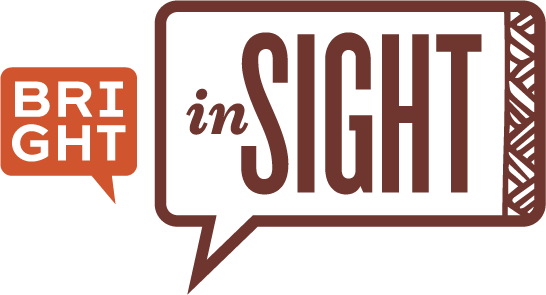 Sessional Papers, vol. 99. London: H.M. Stationery Office, 1900. Published on Oct 7, 2017. Last updated on Nov 3, 2017.